Jonel Hydraulics: Committed to Hydraulic Excellence. 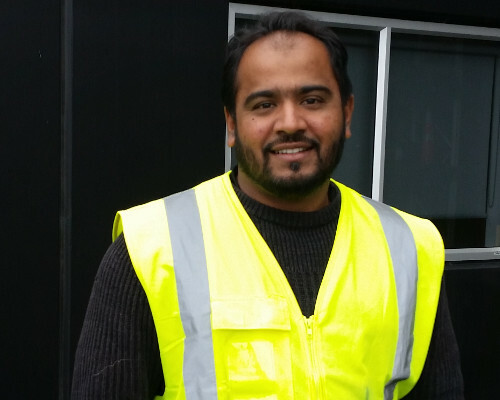 Tooling, Hire & Build. With a company-wide dedication to providing our clients with the best possible hydraulic solutions, Jonel Hydraulics has striven to improve our service and hydraulic offering for over thirty years. 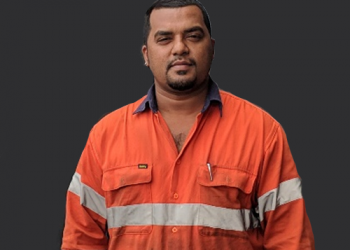 Jonel Hydraulics provides companies throughout New Zealand and across the Pacific Islands with hydraulic equipment, custom cylinder and hydraulic tooling manufacture, servicing and hire services. 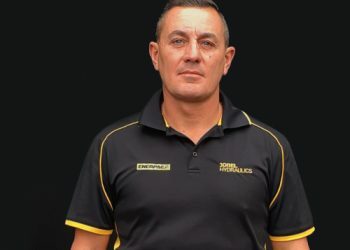 With our view firmly fixed on the future, we continue to invest in the absolute best people, facilities and equipment, to ensure our hydraulics offering is second to none. 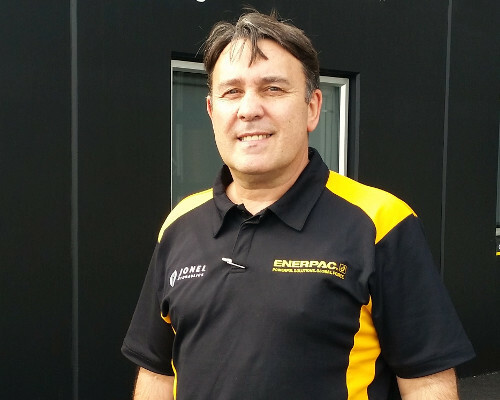 Our hydraulic workshops in Auckland and Christchurch are Authorised Enerpac Service Centres, and our clients include many of New Zealand’s largest industrial companies. 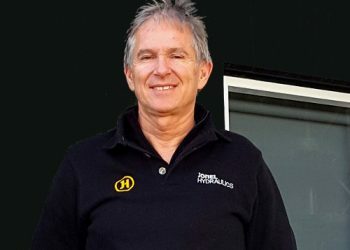 From custom design and build of hydraulic cylinders, RAM repairs and bespoke hydraulic equipment design to industrial tooling hire and hydraulic servicing, Jonel’s workshops are New Zealand’s hubs for all things hydraulic, and our team are deeply committed to providing the support your business is looking for. Get in touch now and experience the Jonel difference. We’re committed to your business success, because that IS our business success! You can find our T&C’s here, our account application form here, view client success stories here. 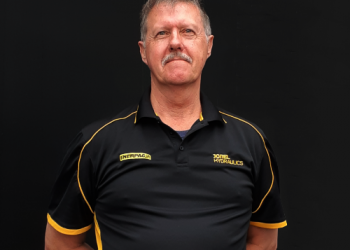 With a passion for exceptional customer service, the Jonel Hydraulics team are highly skilled technicians with many years of experience in the hydraulics industry. 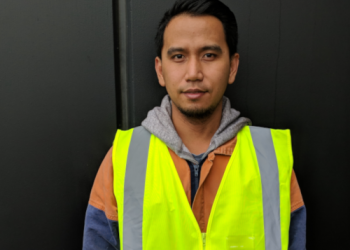 Our cylinder servicing, RAM manufacturing, industrial tooling ales and hydraulic hire divisions are headed up by the team profiled below, and staffed by our highly valued, dedicated Jonel employees. Jonel sponsor the North Canterbury under 12 boys rugby team who play teams from across the Crusaders region. 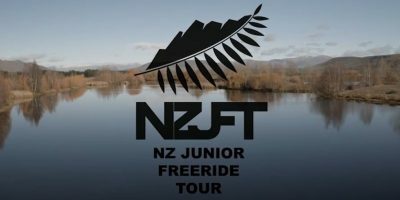 Jonel sponsor the New Zealand Junior Freeride Tour to provide junior athletes with the opportunity to compete in professionally run freeride competitions.